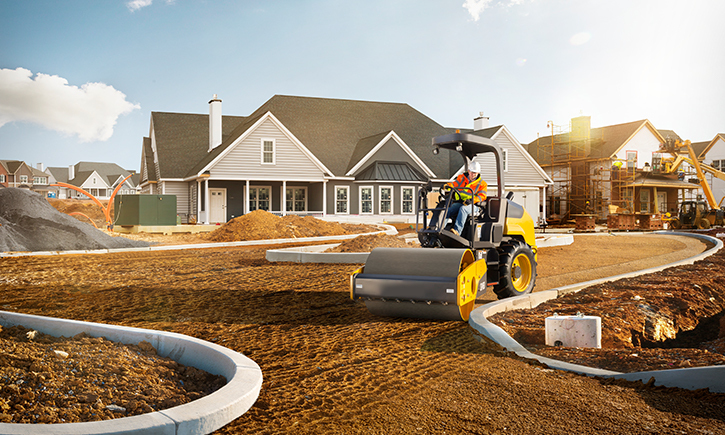 Most contractors either dispose of their unneeded machines by trading them in to a dealer for a new machine or sell through an auction to avoid the hassle of trying to sell their equipment on their own. 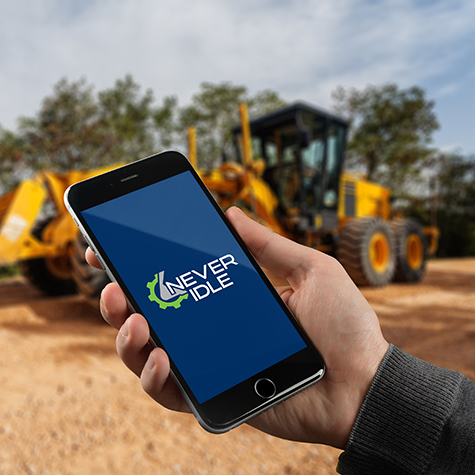 At Never Idle we want to provide a better, alternative platform for you to sell your equipment, utilizing tools that were once only available to dealers. 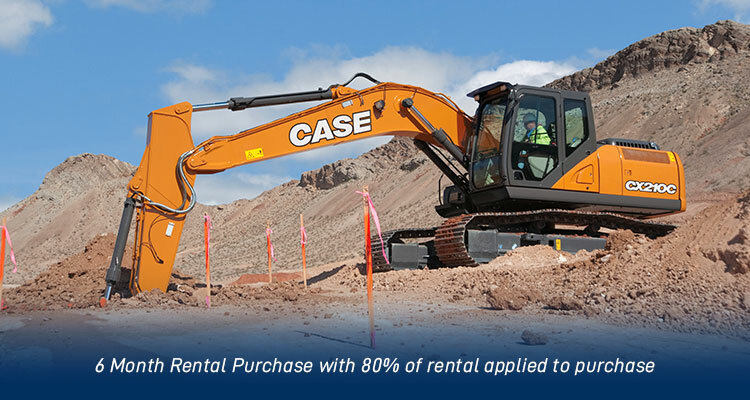 The number one way small to mid-sized contractors buy equipment is through a Rental Purchase Option or RPO. The renting contractor signs an agreement providing them a predetermined purchase price when they convert the unit after a given period of time – three to six months. A portion of their rental cost, perhaps 70% to 80%, is applied to the purchase price. This often enables the buyer to generate the 20% to 25% equity necessary to finance purchase. The conventional way to sell a piece of equipment on your own was to require the buyer to bring a bank-draft for the balance due. This limited the number of potential buyers. 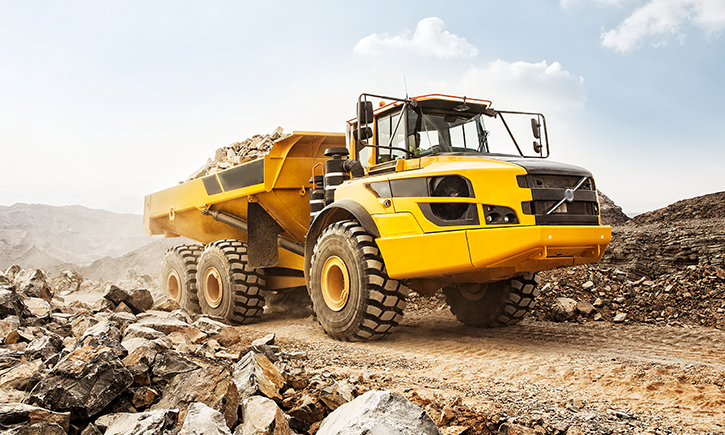 Our bank and finance relationships enable Never Idle to provide flexibility of financing that facilitates the sale of equipment from one contractor to another. We can offer up to 60 months financing at competitive rates from a variety of lenders. The wide range of our relationships also makes it easier for us to get financing, even for customers that were otherwise considered credit risks. Our listing site is simple to use. 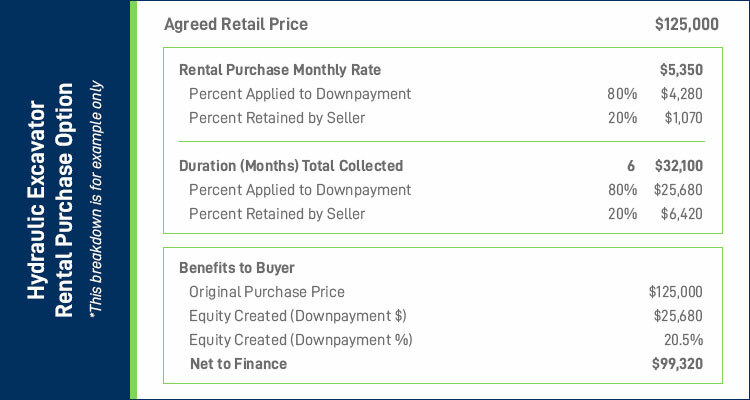 It makes it easy for you to list equipment as available for straight purchase or through an RPO. The Never Idle team of professionals proactively markets your products to find you the best buyers. 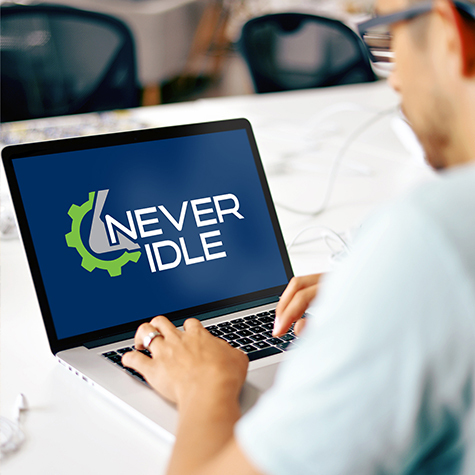 At Never Idle we are NOT simply a listing service. 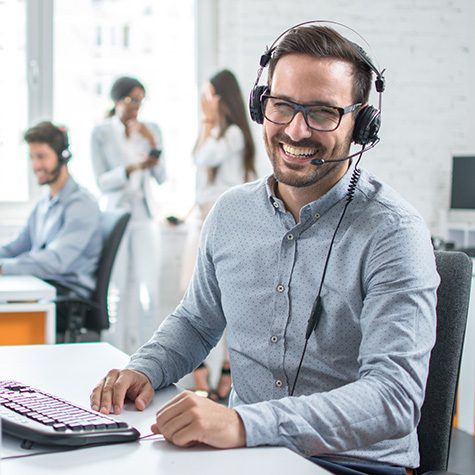 We believe it takes a personal touch to market your equipment and ensure we present your product in the best manner to meet your selling needs. Buyers can find us online or through our app. Selling to a contractor doesn’t mean you do the negotiating as you would if you did this on your own. We handle the promoting, negotiating, booking and even delivery. You can focus on what you do best, and we’ll handle all the rest.